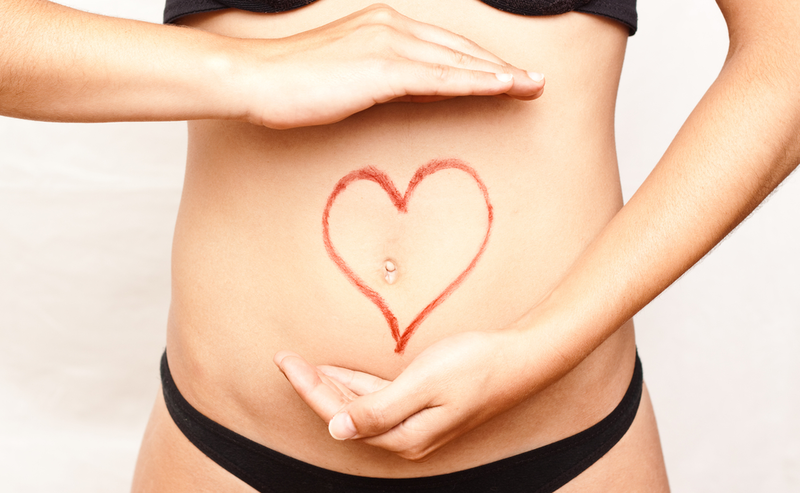 We want to help people feel better by improving their gut health. We want to make gut health easier and we want to help people enjoy the foods they love. Our vision is to bring the humble and misunderstood fermented foods to the masses. It’s not just something your hippy vegan uncle can eat, it is really good for you and bloody tasty. We want to help people realise that. Integrity – We truly want to help people. We are doing this out of a genuine love of food and health and are doing this from personal experience. Quality – Our ingredients, methods, materials and our end product will be the highest quality products from reputable and responsible suppliers. Responsibility – The process of fermentation itself has been a part of every culture in human civilization, has very little carbon footprint, minimal wastage and we have made it part of our ethos to uphold these traditions.